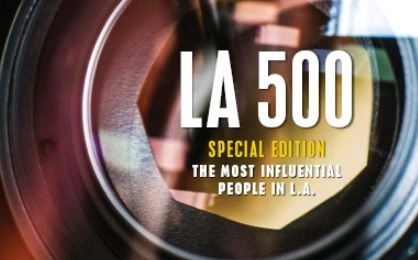 LA Business Journal this week recognized its LA500 list of top influencers, and among the list are leaders representing almost 70 LAEDC member organizations. 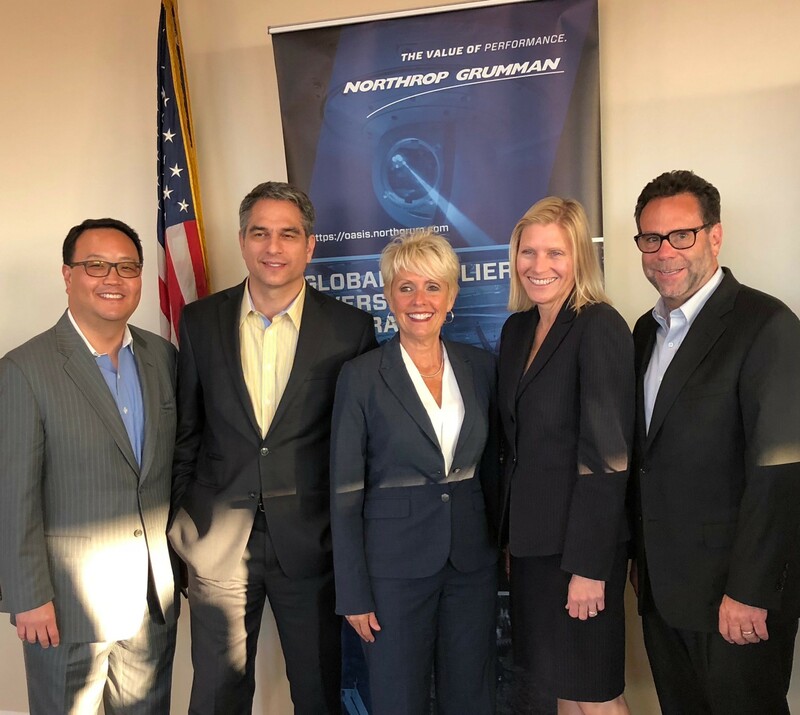 Our team salutes these leaders, not only for their contributions to the dynamic economic fabric of Los Angeles, but also for their contributions to LAEDC’s mission of collaboratively advancing opportunity and prosperity for all people in our region. Among the honorees is our own Bill Allen, CEO of LAEDC. Congratulations to our member organizations and their leadership. Here are the LA500 individuals in order of appearance in the list. Patricia Wagner, Southern California Gas Co.